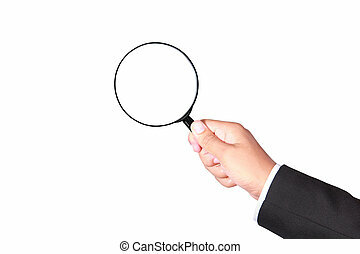 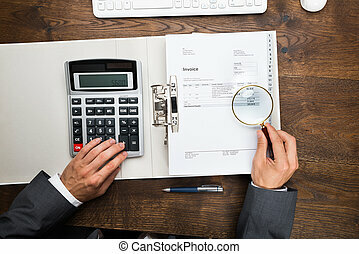 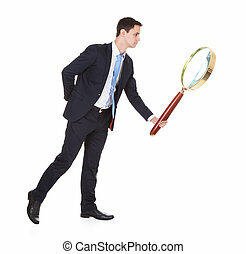 Businessman holding magnifying glass. 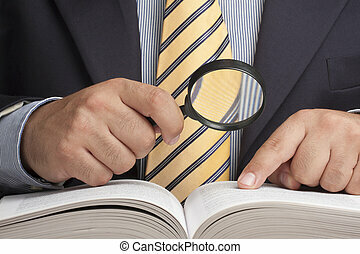 Cropped image of businessman holding magnifying glass against gray background. 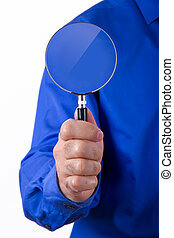 Businessman with blue shirt holding and showing magnifying glass , isolated on white background. 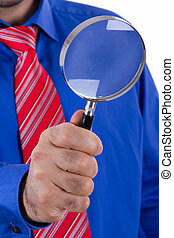 Businessman with red tie and blue shirt holding magnifying glass and examining, isolated on white background. 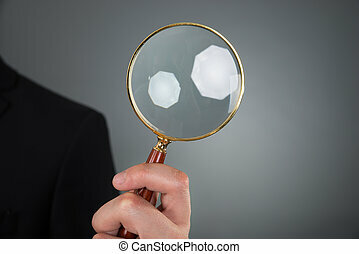 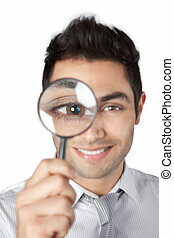 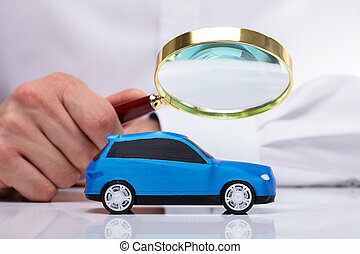 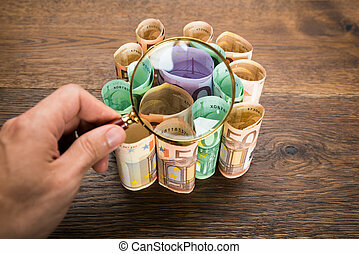 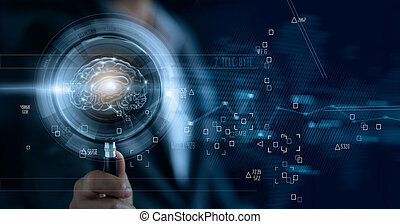 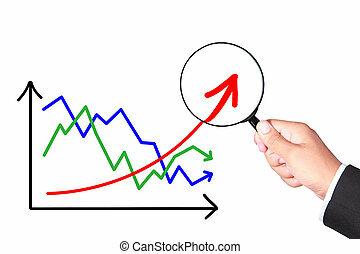 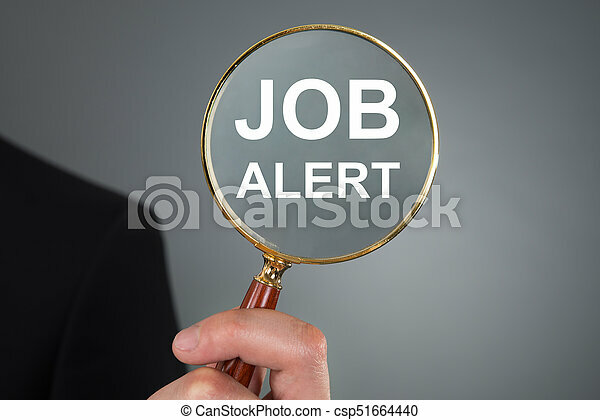 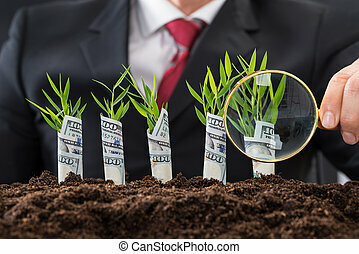 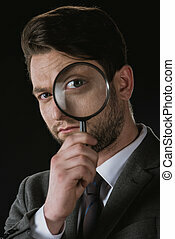 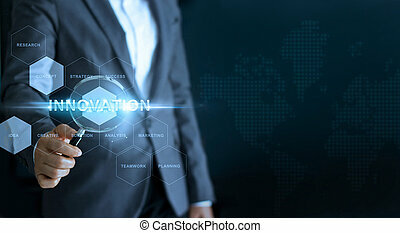 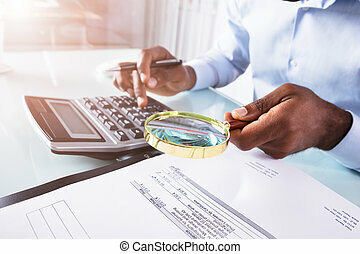 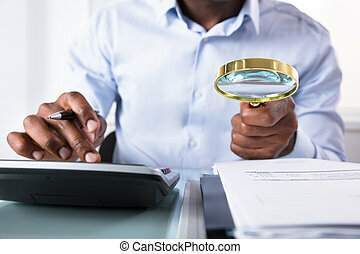 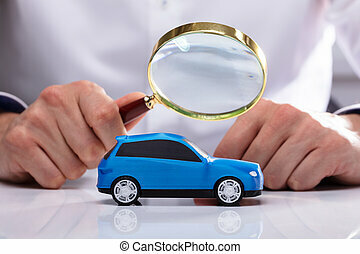 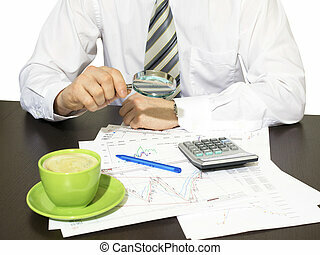 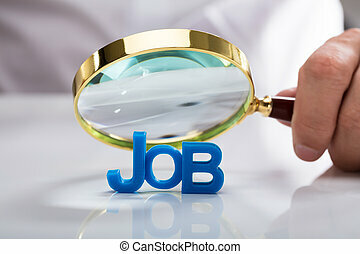 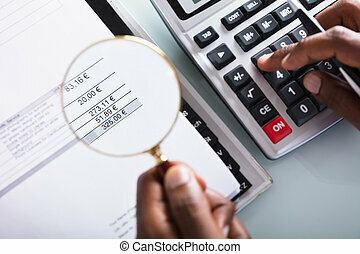 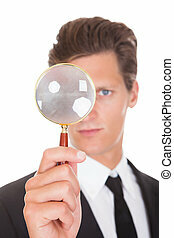 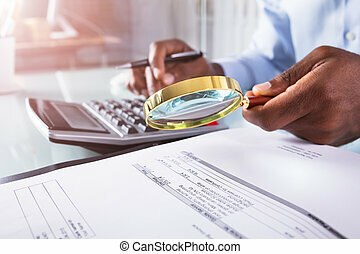 Happy young businessman looking through magnifying glass isolated on white background. 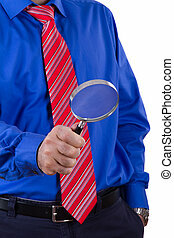 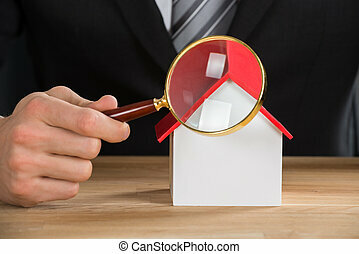 Businessman with red tie and blue shirt using magnifying glass and searching, isolated on white background. 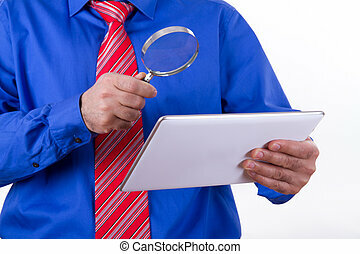 Businessman with red tie and blue shirt holding magnifying glass to tablet, isolated on white background. 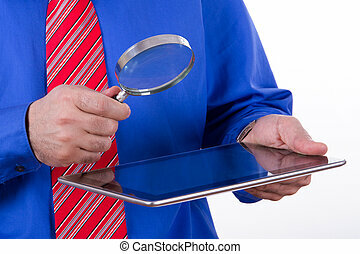 Businessman with red tie and blue shirt holding magnifying glass to screen of tablet, isolated on white background. 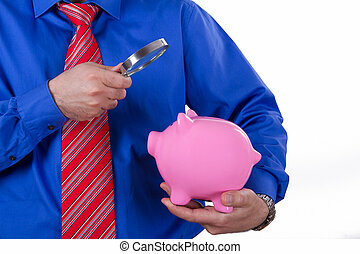 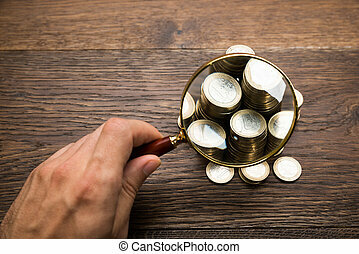 Businessman with red tie examining pink piggy bank with magnifying glass, isolated on white background.